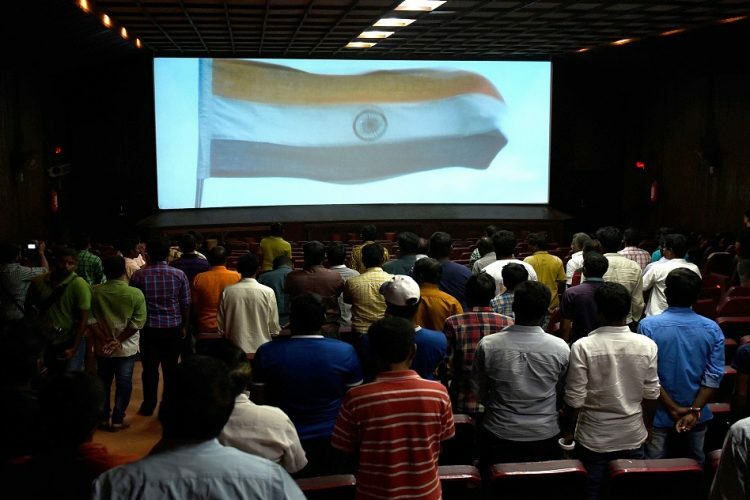 A wheelchair-bound differently-abled rights activist was attacked at a movie theatre in Panaji, Goa, for remaining seated during the national anthem. 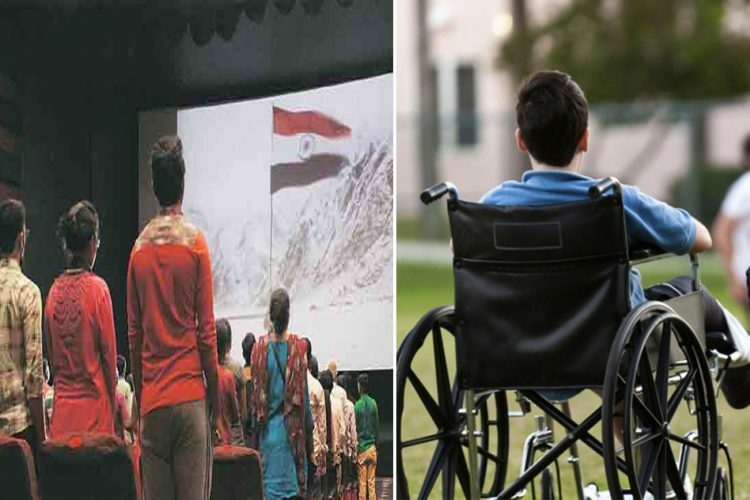 Chaturvedi, who is the son of a career military officer, was extremely shaken and physically hurt by the unprovoked attack, he simply turned around after the anthem, and asked, “why don’t you just relax? Why do you have to get into people’s faces? You don’t know the story here. You will never know”. The couple again shouted at him about standing up during the anthem, then later realised their error. Fearing that it might result in a police case, the couple left the theatre. 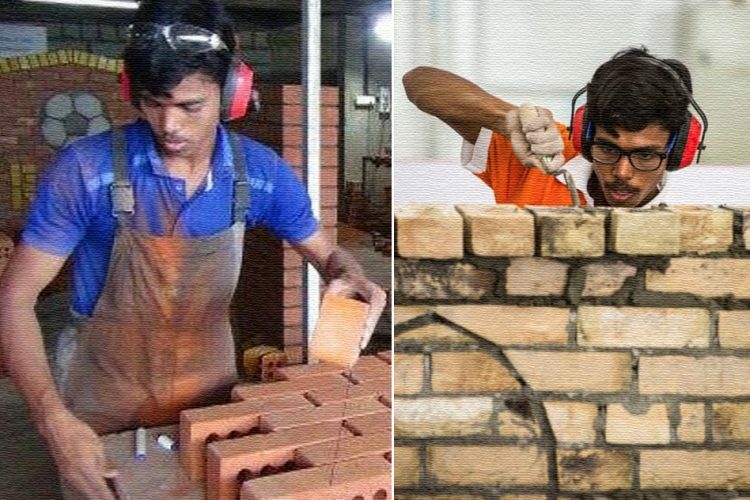 Chaturvedi also sailed from Mumbai to Goa in 2009 to create awareness on the issue of equal access. He has worked in campaigns that sought better access to India’s public spaces for differently-abled people. 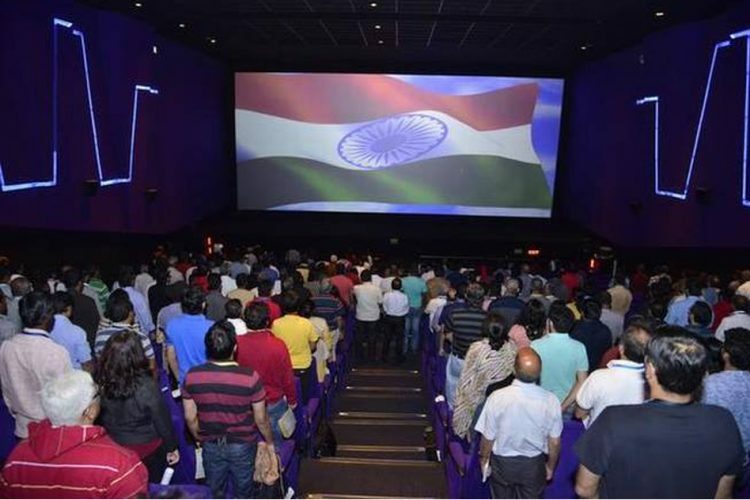 In a similar incident in November last year, a family was bullied to leave the theatre because they didn’t stand while National Anthem was playing. 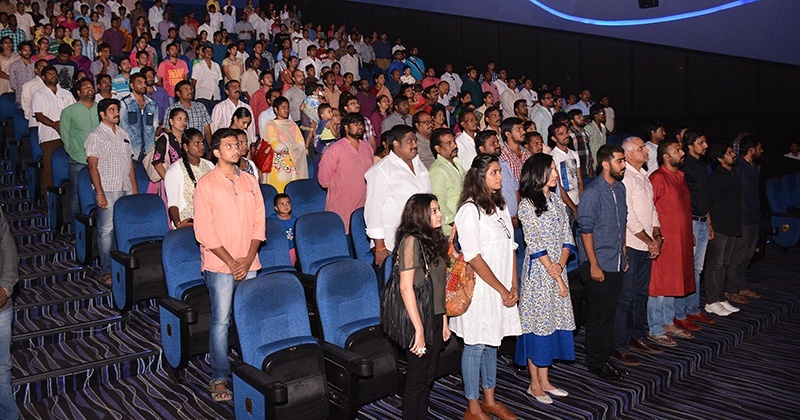 The screening of the movie didn’t start till the couple left the theatre. Whatever has happened inside the premises of the Panaji movie theatre is condemnable. 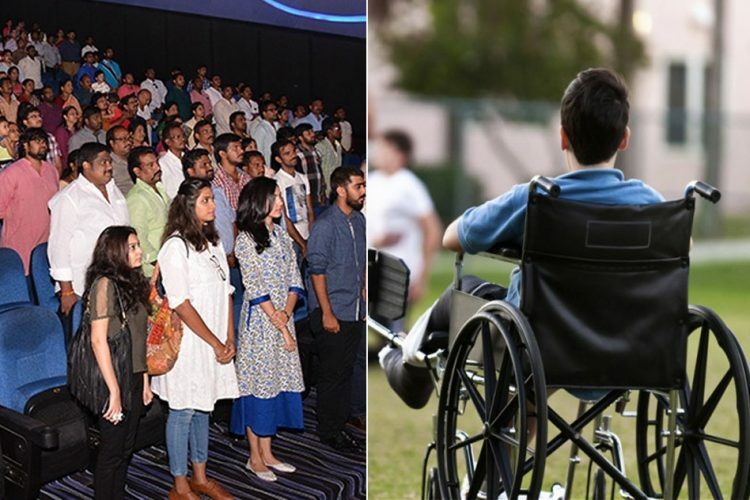 A person cannot be hit for not standing up for the national anthem, even if he/she is not disabled. Patriotism is not a questionable trait and forcefully enforcing such patriotism on others is not justifiable. 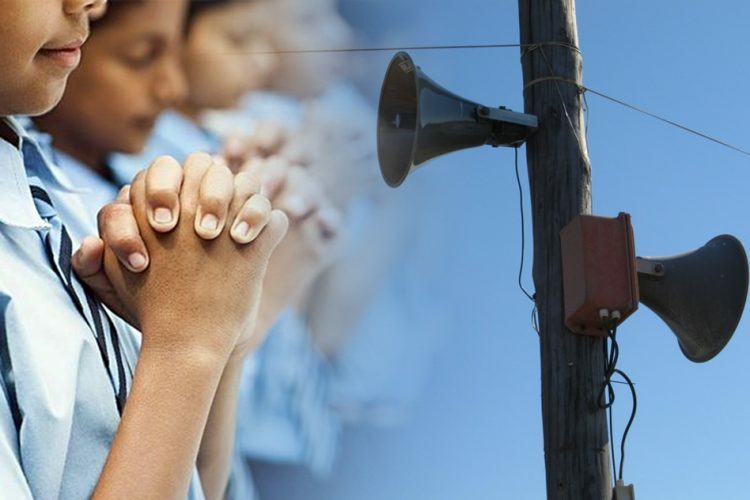 “It is the moral duty of a person to stand in the attention position when the National Anthem is played but if they do not do so, then, prima facae it is not a crime under the 1971 Act, and, under the 2002 National Flag Code, no mention of any crime is stated if a person is not standing at attention,”. It is totally justified to request anyone to stand and pay respect while the national anthem is being played, but it is definitely not acceptable to force someone to stand, if the person is not willing as it is not a criminal offence, but bullying someone is. Do let us know what do you think about it?